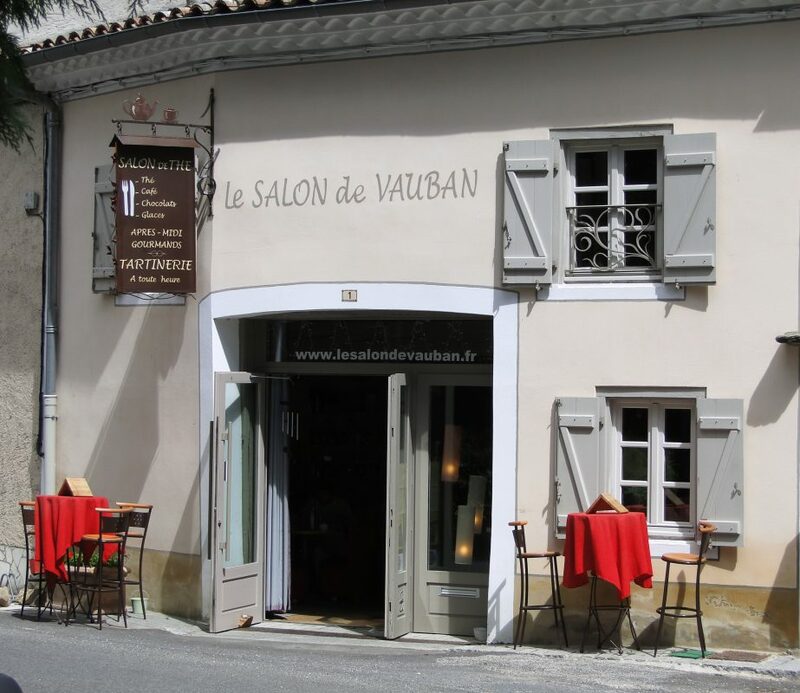 When we first moved to France in 2009, we had never heard of a “tartine” until, one day, when researching routes for our self drive day tours we stumbled across Le Salon du Vauban. Named after 17th century engineer Vauban (who helped create the waterways through the village of Cammazes to flow into Lac St. Ferréol to feed the Canal du Midi) Le Salon du Vauban is the creation of Monique, a wonderfully kind & hospitable lady from a nearby village. In addition to serving wonderful tartines (open sandwiches with a range of delicious toppings from dried duck, to hare pate, trout to local venison) Monique also creates a wonderful array of hot & cold dishes, with a focus on being low in sugar, organic and using local seasonal ingredients which she cooks, presents & serves with great passion. The food Monique creates is perfectly matched with a range of local (all organic) wines; a wide selection of loose-leaf teas and organic coffee….. not to mention her wonderful gateaux which area always low in sugar, often gluten free & served with her homemade ice cream. The Salon du Vauban also plays hosts to writers, artists, musicians – with a mezzanine space where local artisans display their creations – as well as selling a wide range of local products from wonderful olive oil of the Minervois, to Chocolate made in Mazamet. 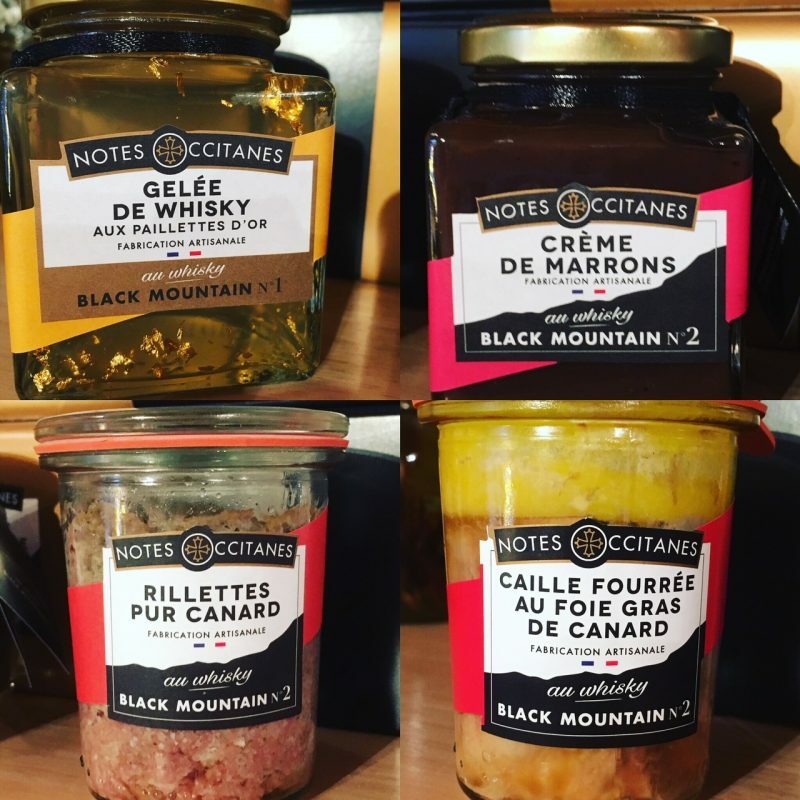 Monique’s new adventure “Notes Occitane” has seen her team up with a local supplier of fine food with a twist – each contains a little of the golden nectar that is Black Mountain Whisky! You can find these lovely goodies (and many others too) on sale with Le Salon on your next visit. 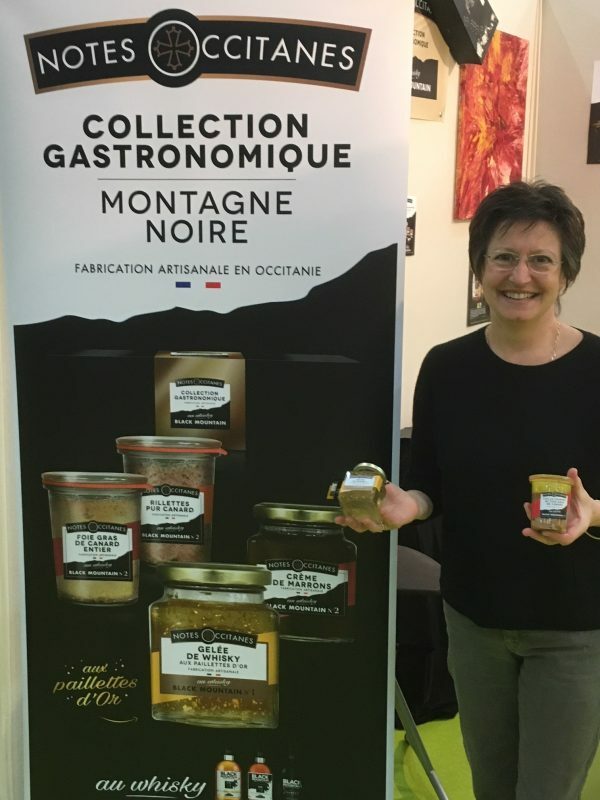 Le Salon du Vauban is located in the small community of Les Cammazes, not far from Revel, and is on one of our Self-Drive Day Tours “Montagne Noire West – Lac St. Ferréol & Saissac”. One of the great things about Le Salon is that food is served from 11.30am until 6pm* – and don’t be in a hurry, it’s a relaxed place where you can enjoy your food, do a little shopping and take a stroll through the nearby woodland before it’s time to journey on. opening times vary from Thursday-Monday during the winter and Thursday-Tuesday during the summer. We are happy to make reservations for guests in advance.